What I really like with MQTT and CoAP is that they both are very simple protocols. When dealing with MQTT, the client itself has almost no state to maintain (at least when you stick to QoS 0 communications) and granted that you have an MQTT packet serializer/unserializer, it’s very simple to stuff such MQTT packets into TCP sockets using the networking APIs that your IoT microcontroller is providing. 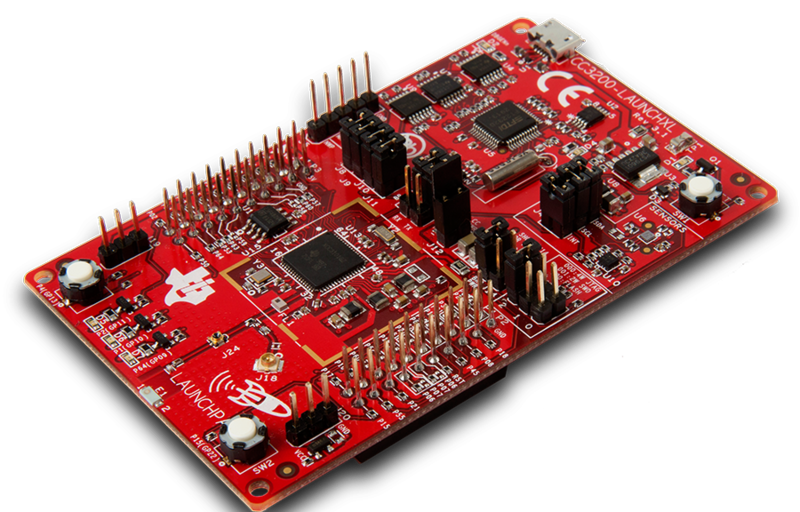 I’ve had the opportunity to play with the TI CC3200 LaunchPad platform recently, and thought it would be a good candidate to try out the Paho embedded C Client.